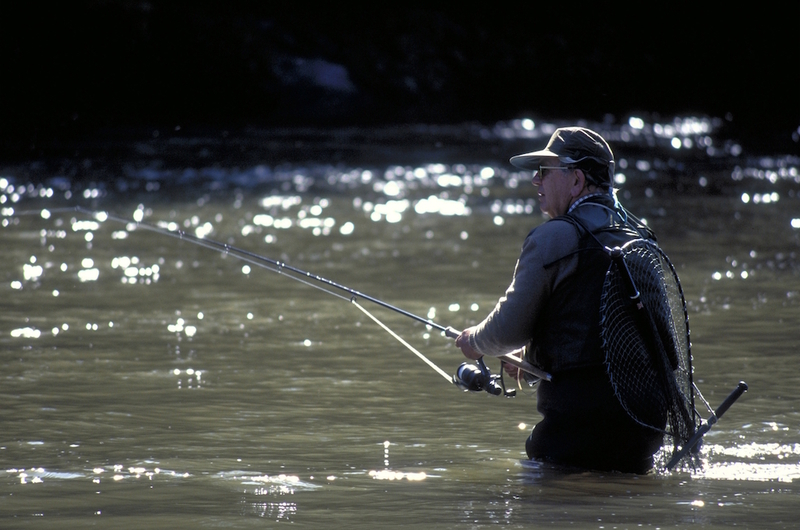 Fishing – There are a wealth of beautiful rivers available. Golf – Nearest golf clubs at Alnwick and on the coast at Alnmouth and Dunstanburgh. Enjoy Bird Watching for upland, lowland and coastal species of birds. Northern Experience – Wildlife Tours across Northumberland, Whale Watching from Northumberland Coast. 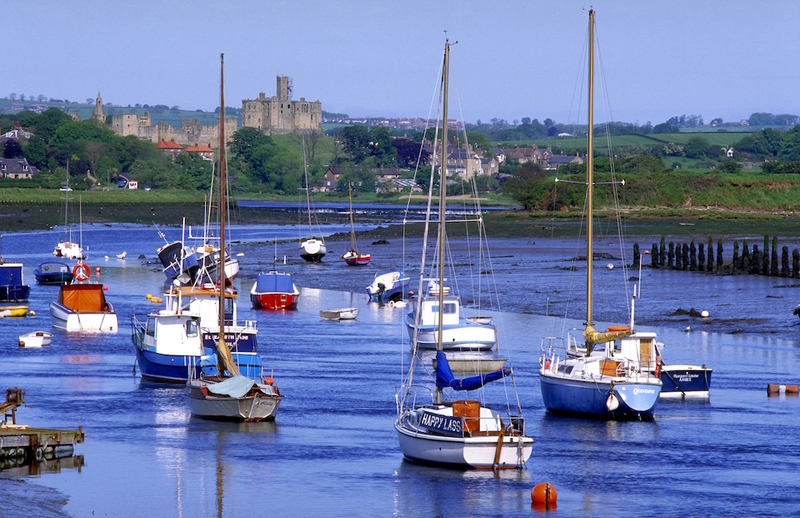 Lundgren Tours – Themed, sightseeing & historic tours of Northumberland. 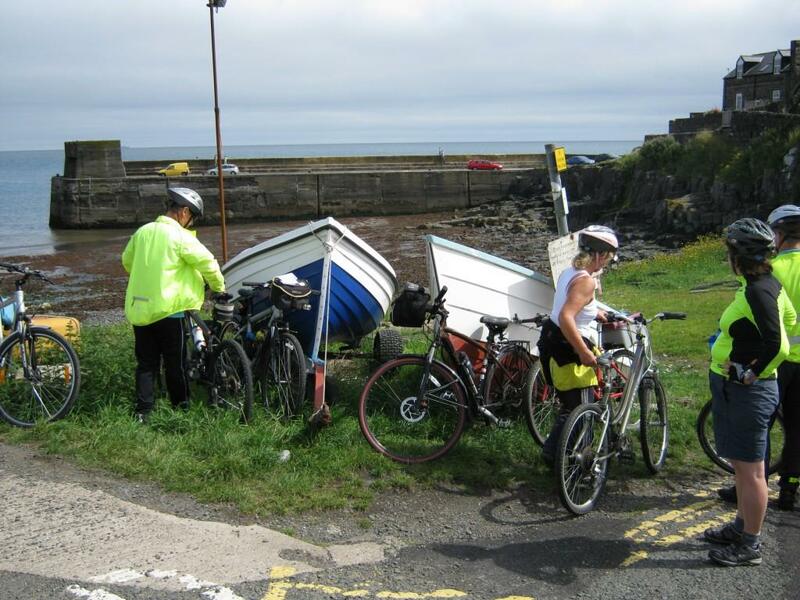 Adventure Northumberland – A wide range of outdoor sports on coast, river, crag or hill. 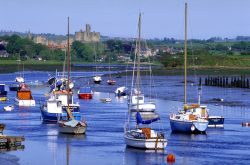 Northumberland Photo Training – Weekly guided photography walks, dates for photo trails & personal photo trails. 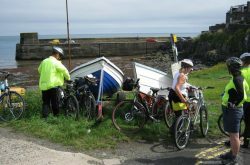 Northumbrian Photographic Workshops – weekend photographic workshops for people of all abilities.